At the Hotel du Moulin Cavier, we wanted to offer you a true parenthesis of calm. Established in 2016, our Wellness centre proposes a treatment room, a sauna, an outdoor hot tub open year round and an outdoor heated pool open from May to September. 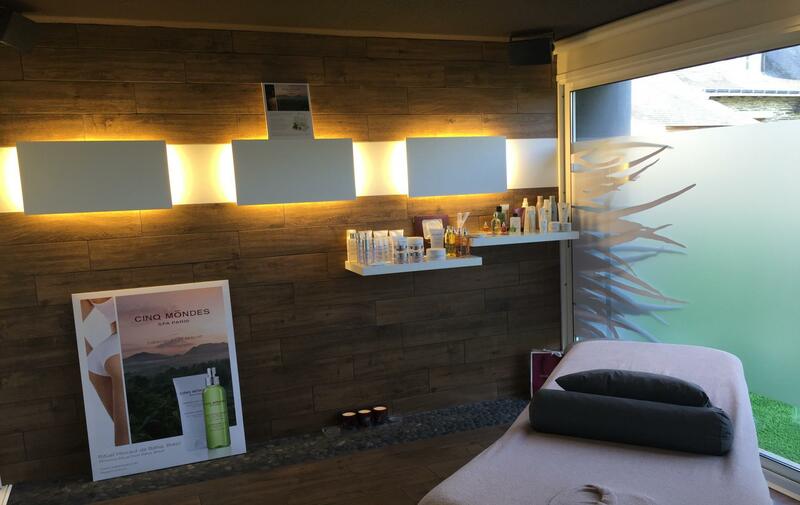 This small space dedicated to relaxation is the opportunity to profit from (on reservation) foot reflexology, body treatments and facials or massages. A real plus for your stay. 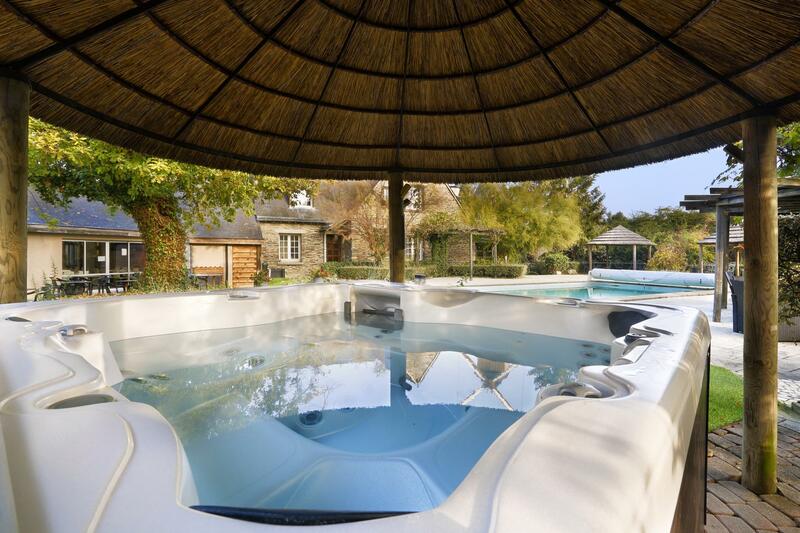 Direct access to the outdoor spa (open all year) and the heated outdoor pool (open May to September). Treatment Room 7/7 with facials and body treatments, and massages and reflexology sessions. From Monday to Sunday: 9:00 to 8:00 p.m. (upon payment and by reservation).